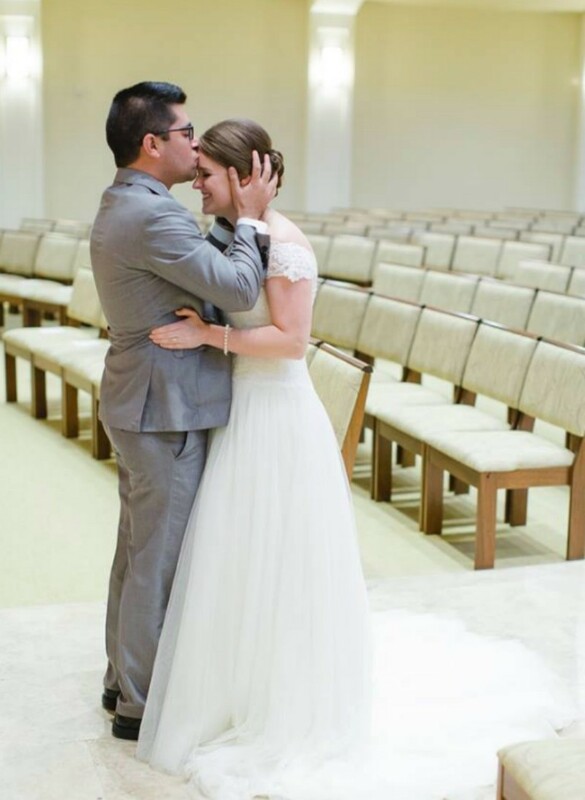 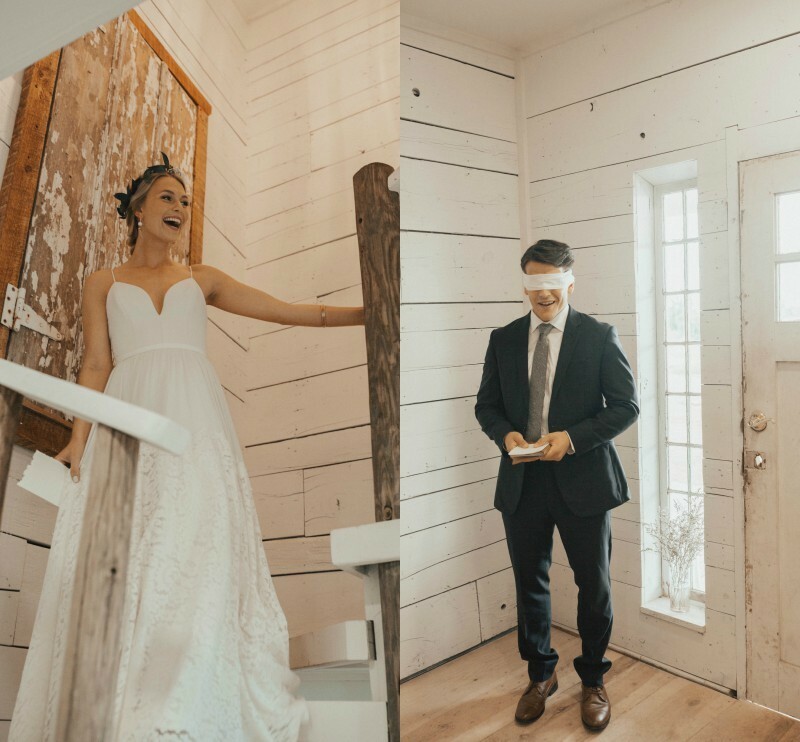 There's just something about the groom getting to see his bride all dressed up for the first time — well, it's magical. 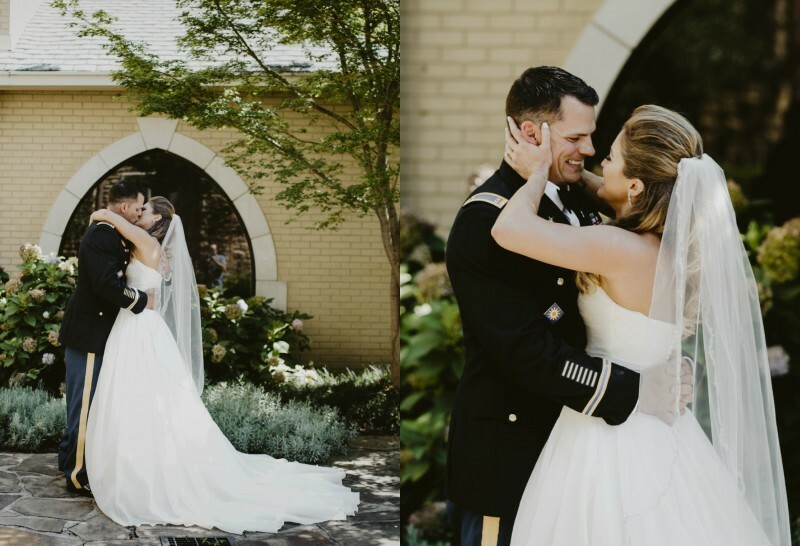 Here are a few of our favorite first looks from 2017! 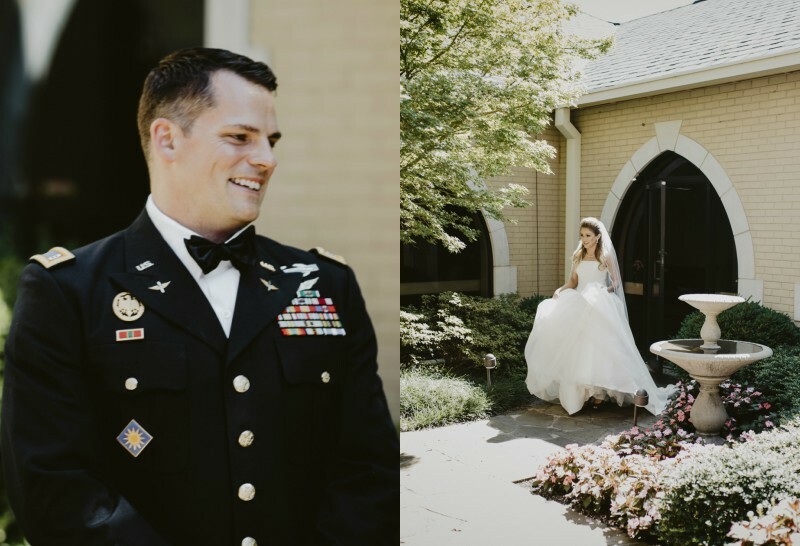 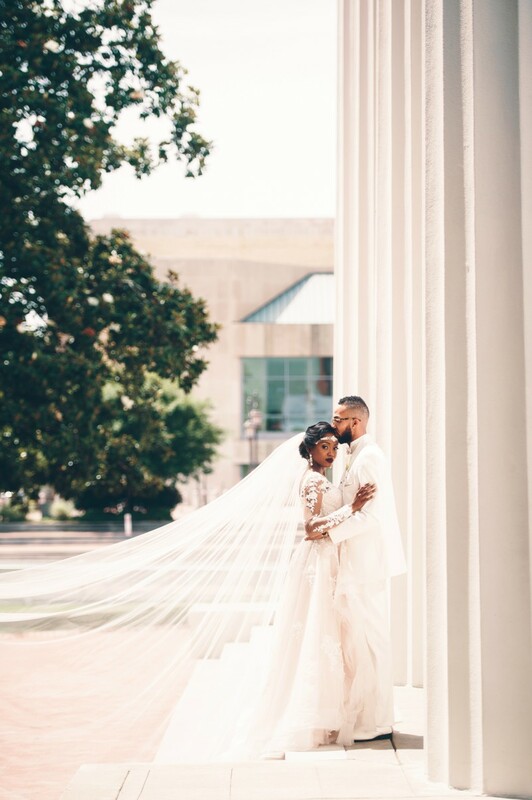 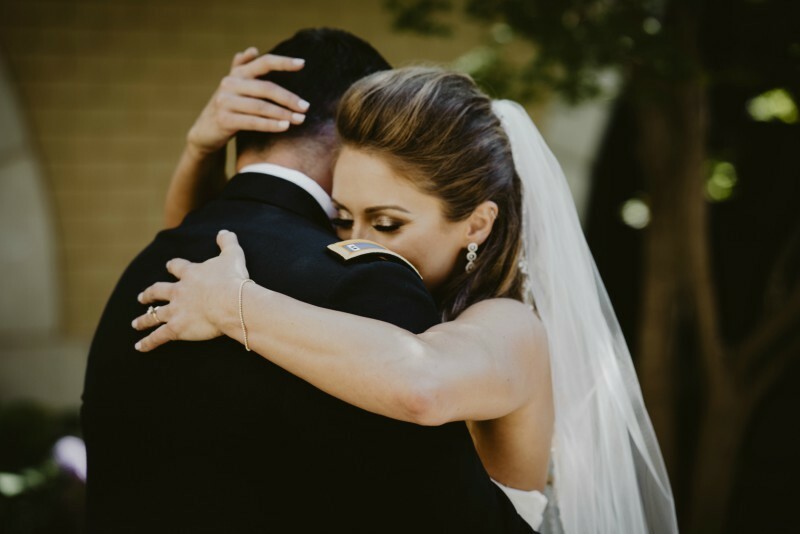 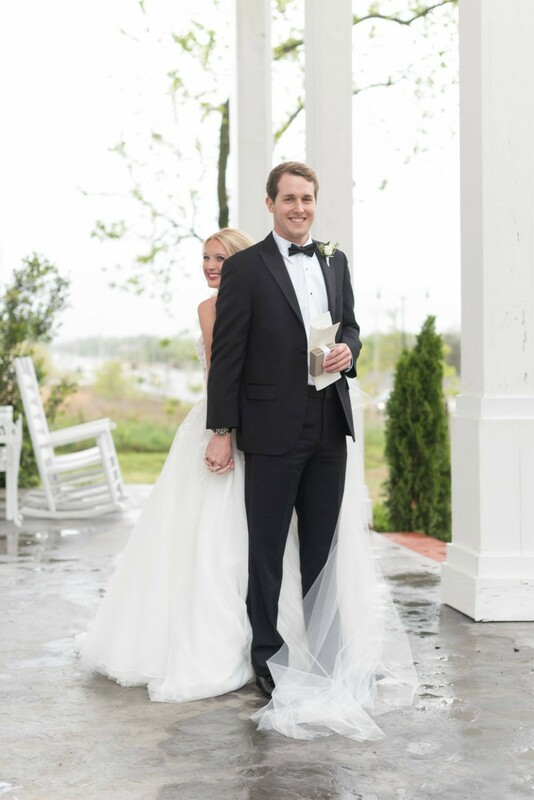 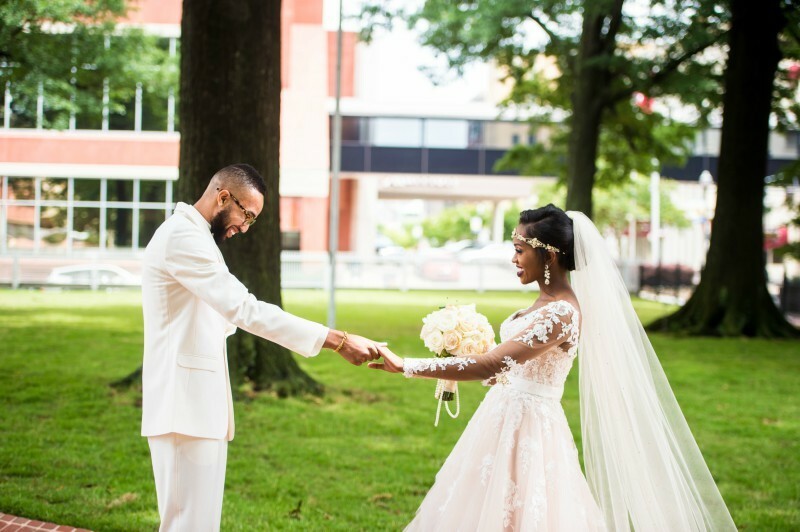 Some of the best photos to look through for us at Arkansas Bride are without a doubt the first looks! 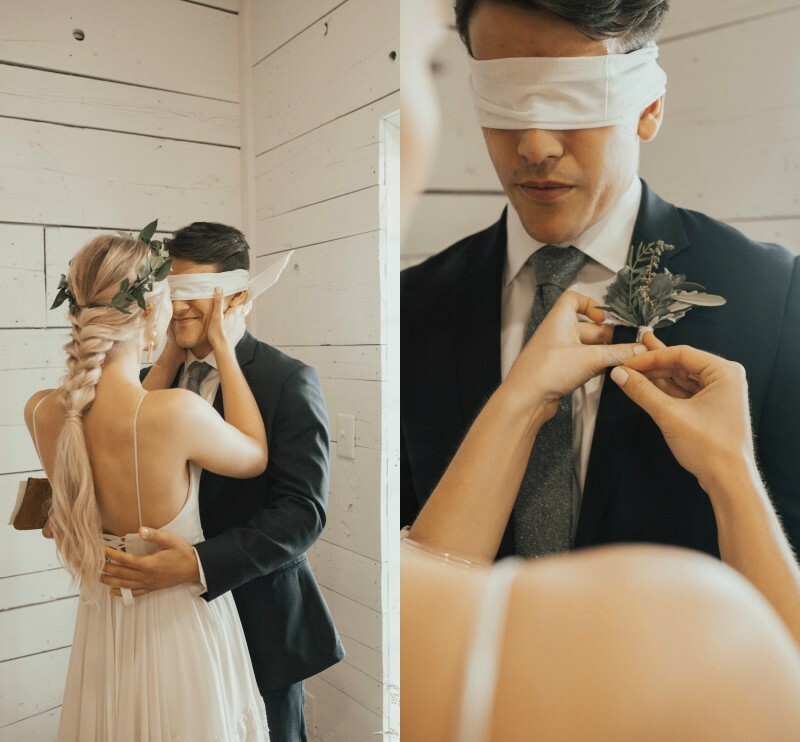 There's just something about the groom getting to see his bride all dressed up for the first time — well, it's magical. 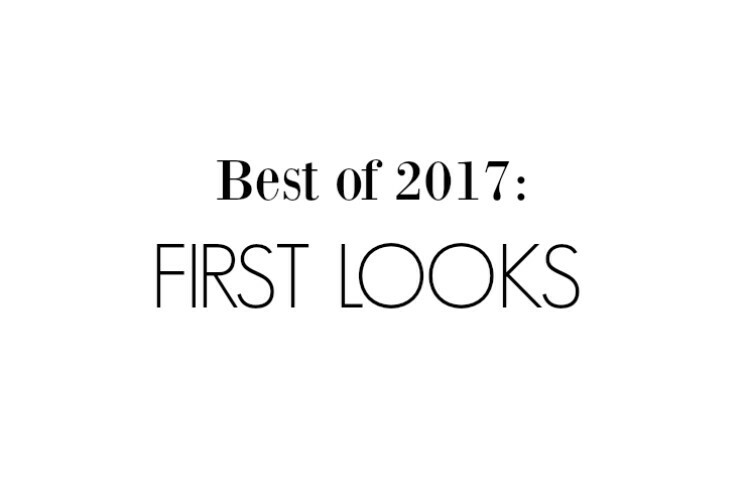 Here are just a few of our favorite first looks from 2017.